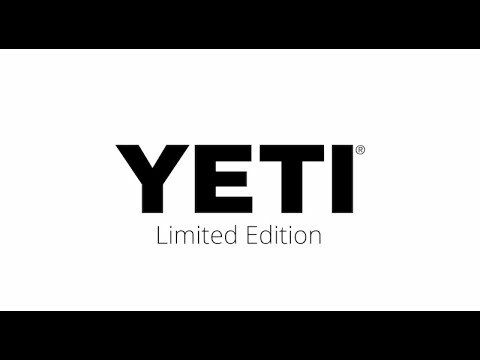 The Yeti Rambler 30 Insulated Tumbler keeps your drink as cold as science will allow. Now in new Limited Edition colors. The 18/8 stainless steel construction means it is ultra durable and will remain rust free without any metallic taste. 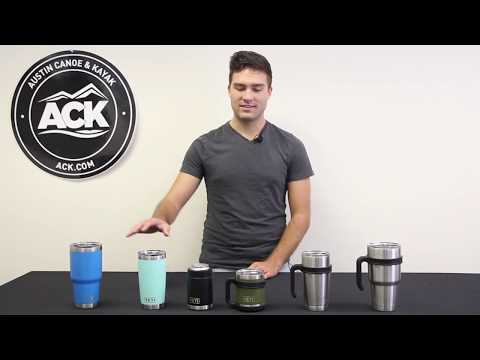 The Rambler is vacuum insulated which means it will keep your coffee hot and iced tea cold without sweating.